Blow up as many Dynamite Rocks in our Challenge and win Coins, XP, additional Dynamite and if you are good enough, a 100 Energy Pack (For those that don't have the mighty Pick-Axe, this is a second chance). Dig Site (Ask Friends - individually 10 Drill Bits, by Wall Post 10 Repair Kits). 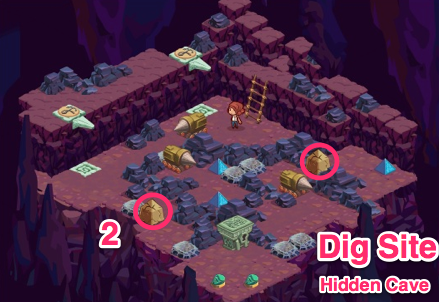 On the hidden caves there is 5 dynamits on one and on another 2 Dynamits. On the map there are 7/8 Dynamites. I couldn't locate this last one in the map, but I did 15 and more players also did 15. The Temple of The Moon (Requires 575 supplies and Ask friends- by wall 20 Concrete and individually 10 Chains). This map is also big and you may need to spent 80hp energy. The good side is that it will give you more than a thousand xp for level up. Fires of Tepe (Ask Friends: 10 Crack Sealant- by Wall Post and individually 10 Heat Resistant Trestle). 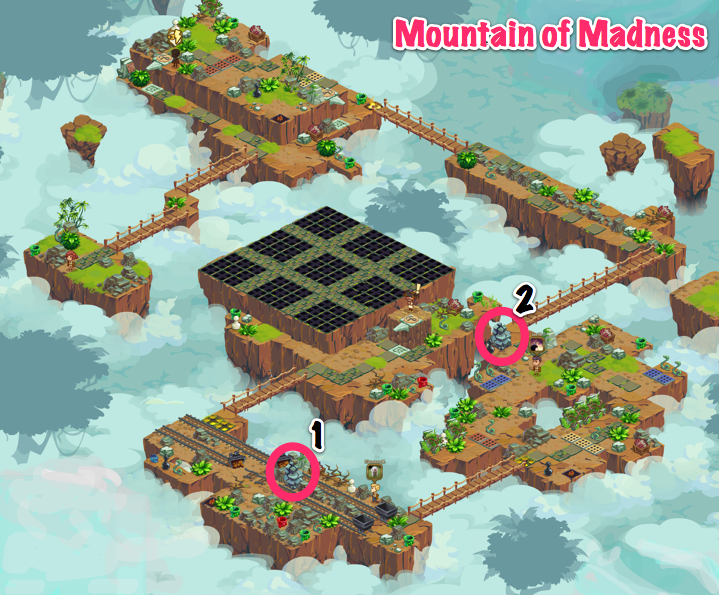 This is a big map (6 days) and you need to spend 300 energy and with preference using gadgets - Bear Trap (only helps), Spider Bait (it does not kill them but does keep them busy). 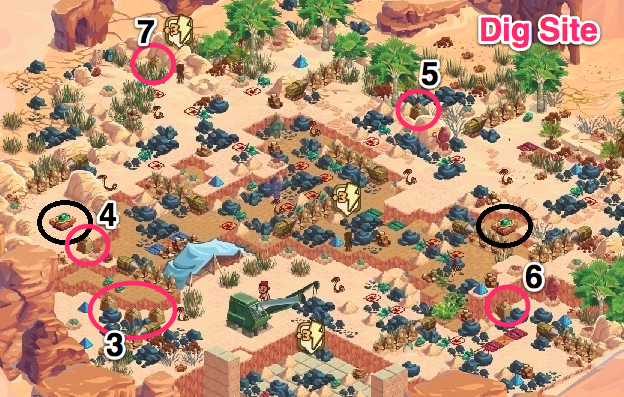 NOTE: SOMEONE COUNTED 10 DYNAMITES (I didn't check this one - I did the challenge with Digsite 3 times and one Golden Jungle - River of Gold). Here there were problems to get the 10 Crack Sealant. 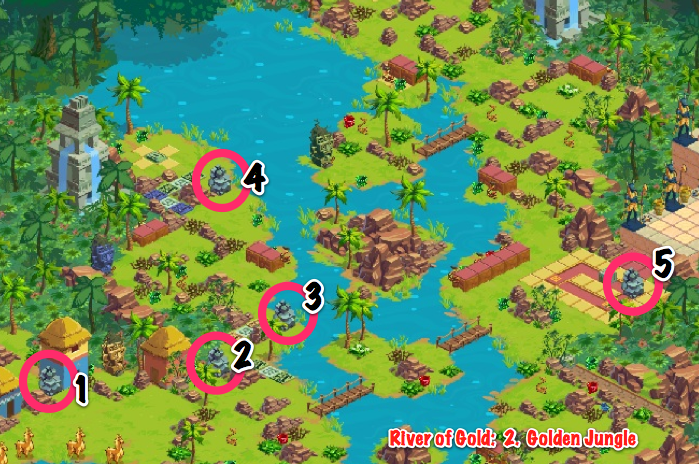 River of Gold: 2.Golden Jungle (Requires 50 supplies, 12 llama dye individual friend request - need to complete the expedition) See photo below with dynamite locations. This is a return challenge. Below there is information about the last Demolition Challenge. Blow up as many Dynamite Rocks in our Challenge and win Coins, XP, additional Dynamite and if you are good enough, a Mighty Pickaxe. Are you a Dock Worker? Gather as many supplies that you can in the Dock Worker challenge. This 7 day challenge will really test you. The ultimate goal is worth it, increasing your maximum Supply limit. 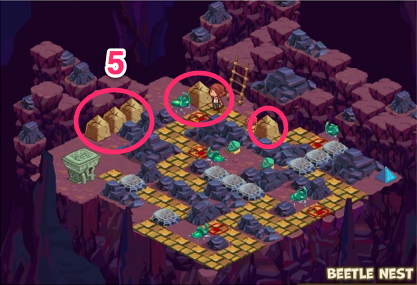 Temple of the moon has at least 8 dynamite rocks! At Temple of the moon i found just 6 dynamite rocks ... where are the others two? I counted exactly 9 in the Temple of Moon! The image here is small so it is hard to see, but the person forgot one that you can see on the image, and there are 2 other hidden behind a hire friend icon. It's there trust me I found it. There are 6 inside the gate after completing the statue and 2 outside. Good luck! 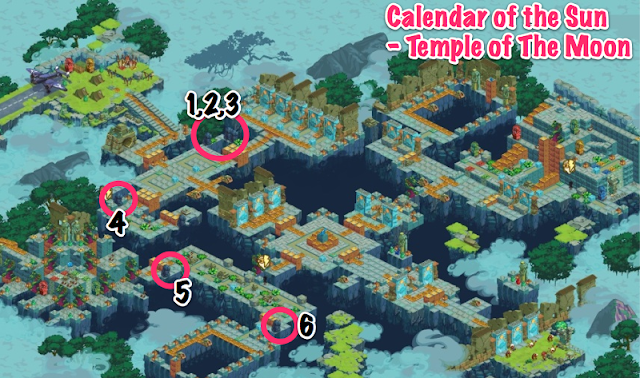 I meant 8 in the Temple of Moon, sorry for the miss-type. Did this in 3 days, It did mean going on every 4 hours! Basically did this using 3 maps: Creepy crypt (3), The temple of the moon (8), and Holiday Escape (7). 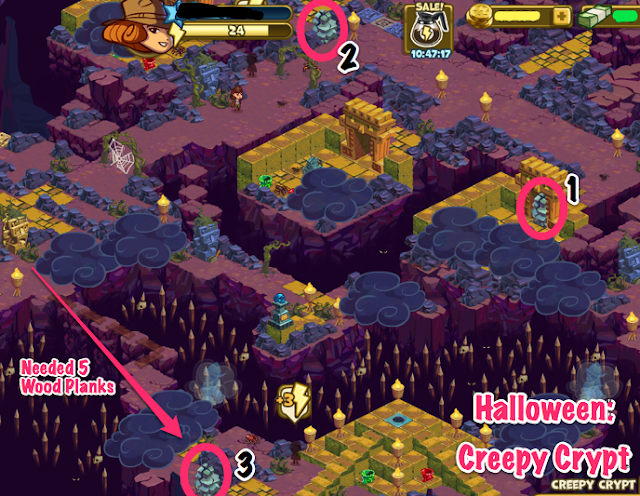 Primarily focus on completing and repeating creepy crypt as it was easy to obtain "ask items". Actually there are 10 in Fires of Tepe. Also for those who didn't get the Mighty Picaxe the first time, you would still get it as the ultimate reward. The 100 energy pack is for those who already have the Mighty Picaxe.